Working with a common 35mm point-and-shoot camera, Melissa Catanese makes photographs that are not so much about the everyday objects and events in front of her lens as how using a camera structures the photographer’s interaction with those things. 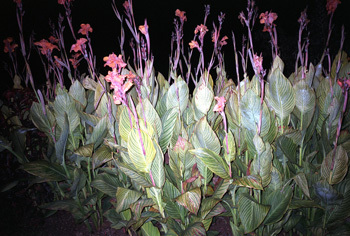 The uneven illumination of a harsh flash at night, for instance, aptly demonstrates the photograph as a particular type of response, the record of a reaction. Catanese makes the pictures as personal documents, and they retain a sense of casual discovery. 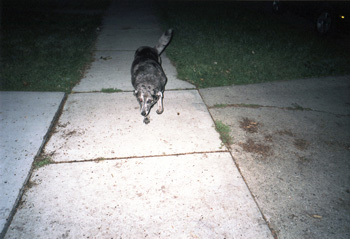 Drawing on the vernacular of snapshots, there is something understandably familiar in her pictures of a dog with redeye or sunlight filtered through tree branches, a familiarity that underscores the curious fact that certain things continually compel us to make pictures of them. 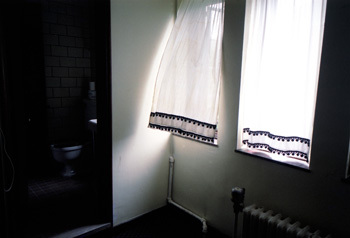 Melissa Catanese was born in Cleveland, Ohio. She holds a BFA from Columbus College of Art and Design (2001) and an MFAfrom Cranbrook Academy of Art (2006). 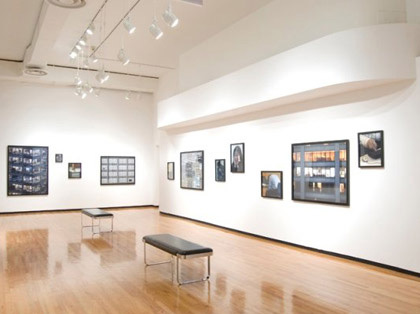 Exhibitions featuring her pictures include RaiseUp2 (at C. Emmerson Fine Arts, St. Petersburg, FL; ADM Gallery, Los Angeles; and Omy Gallery, Toronto); Keep it in the Family, En Rounte, Relics, and Cul de Sac(all at Forum Gallery, Bloomfield Hills, MI); and Interface (at the Cleveland Institute of Art). Her work has been published in tiny vices, From Here on Out, RaiseUp Volumes I and 2, and as the monograph Stardust.